TSA has a huge range of hard boards available to hire, from the smallest fish to our infamous yellow mal, just waiting for you to catch a few bombs out at Torquay Point! We highly recommend that you talk to one of our experienced staff members before choosing a board, as they will be able to determine where you are at and pick a craft that is perfect for your ability. 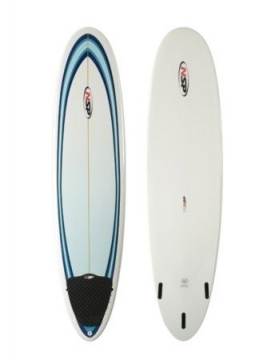 For the skilled travelling surfer who has left their short board at home, we have some great high-performance surf boards; we highly recommend our Chilli’s!